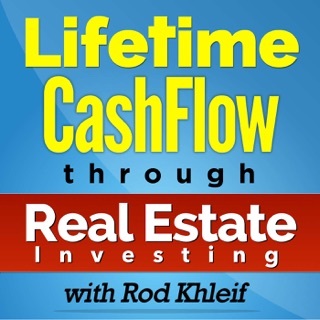 Imagine you're friends with hundreds of real estate investors and entrepreneurs. Now imagine you can grab a beer or coffee with each of them and casually chat about failures, successes, motivations, and lessons learned. That’s what The Bigger Pockets Podcast delivers! 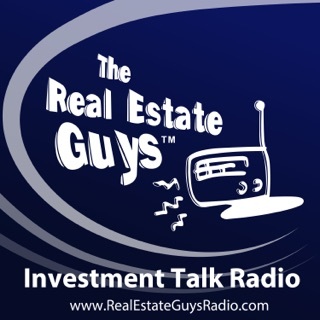 Co-hosted by Brandon Turner and David Greene, this show provides actionable advice from investors and other real estate professionals every week. 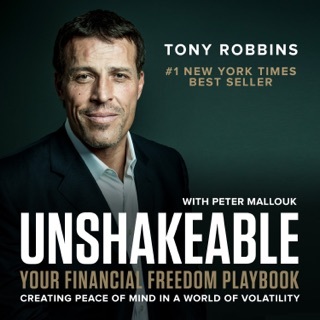 We won’t tell you how to “get rich quick” or sell you a course, boot camp, or guru system; instead, we'll give you real strategies that work for real people. 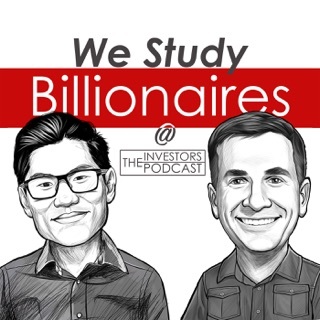 Start listening and join the more than one million like-minded people who are learning to invest on BiggerPockets.com. 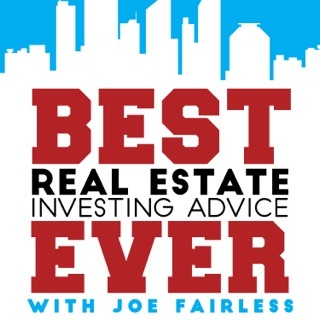 Previous guests include: Ken McElroy (author of Rich Dad Advisors' "The ABCs of Real Estate Investing"), Tim Ferriss, Grant Cardone, Ryan Holiday, and many more! 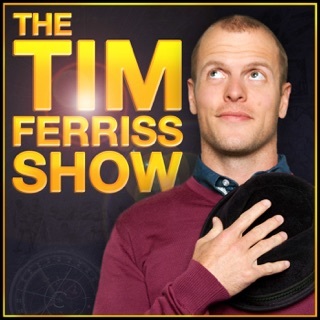 This podcast is amazing. It’s educational, motivational and entertaining at the same time. The guests they bring on are inspirational. Best thing I ever found. Thank you! 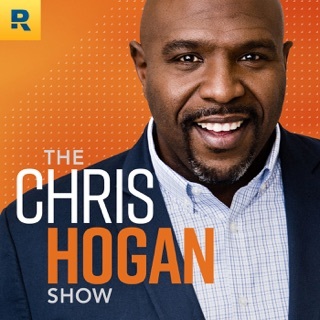 This is the best podcast ever! 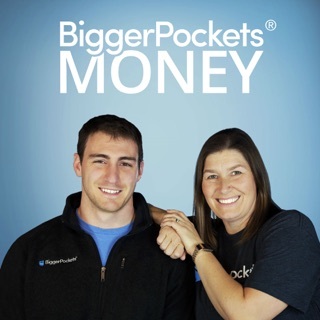 Thank you bigger pockets for offering so many services to help improve people’s lives and work towards financial freedom! 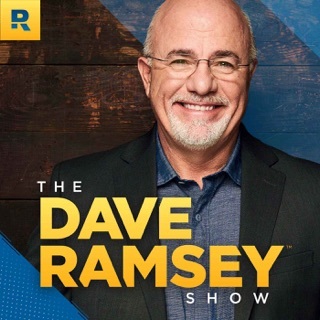 I’ve been listening to this podcast for years and have even listened to about half of the episodes twice. 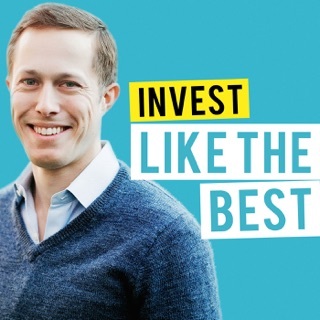 It has really helped me in my RE investing career, particularly the episodes where they dive into how people do their deals. 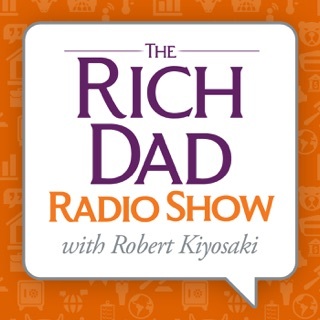 I still pick up tidbits of useful info from every new podcast. 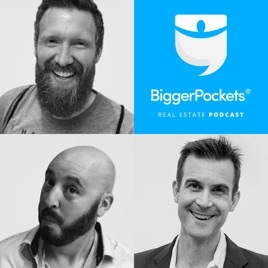 I’m flipping 25 houses a year now and I owe a lot to this podcast, as well as the forums. Thanks Brandon, Josh, David, and Mindy!